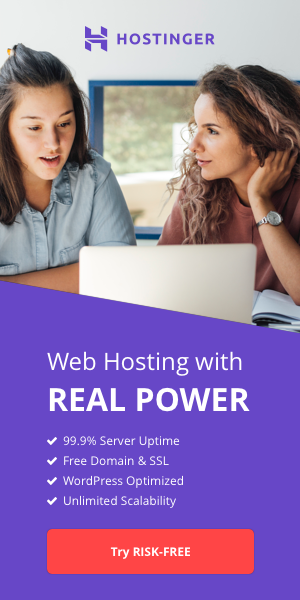 At HostSearch.com we are committed to protecting our users' right to privacy, and do not collect domain names or email addresses of our users for distribution or sale to advertisers. We adhere to a strict anti-spam policy, and at no time disclose user information to our advertisers. 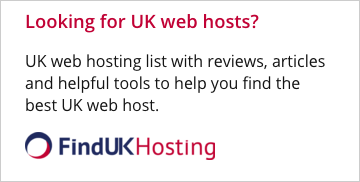 If either HostSearch.com or you wish to terminate the agreement between us this can be done by sending an email (by us to your e-mail address and by you to us via a contact form or by post (by us to your usual address and by you to our registered office as given above). Notices will be deemed to have been served one hour after transmission by email and 3 working days after dispatch by post. You are responsible for notifying HostSearch.com of any change to your email address and, when provided, your postal address. Any breach of these terms shall entitle HostSearch.com to immediately terminate the service to you without notice. Neither party is obliged to provide to the other any reason for their decision to terminate the agreement.